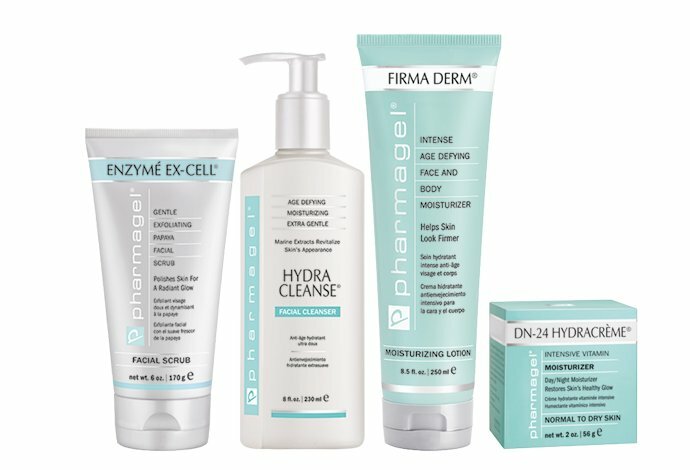 Pharmagel advanced research is renowned as the premier line of high quality, pharmaceutical grade, age defying skincare. 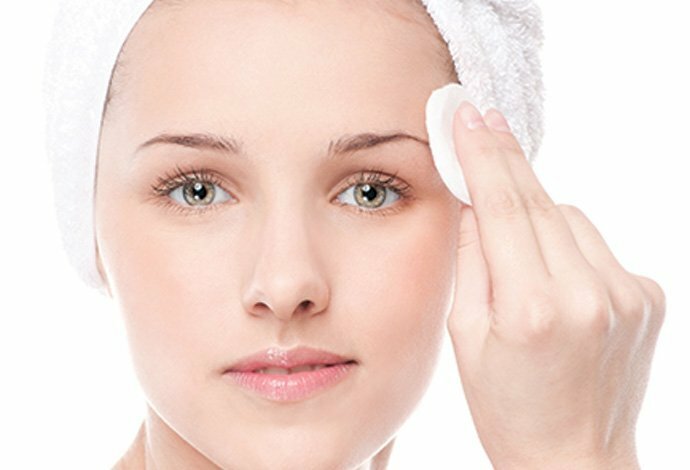 Founded in 1987, Pharmagel recognised through scientific research that topically applied vitamins and natural plan derived antioxidants could dramatically and visibly prevent and repair skin damage. The range features age defying cleansers & toners, exfoliation, masques, eye care and much more! Discover the range online. Pharmagel’s problem-solving beauty treatments are developed using pharmaceutical grade ingredients and a special collection of natural herbs and botanicals, resulting in a remarkable improvement in the health and youthful appearance of the skin. Triple testing during Pharmagel’s blending process ensures that each product is free of irritants and as pure as possible. The range is hypoallergenic and formulated without parabens.